Sue Carol Selby Hale, 83, of Bardstown passed away Wednesday November 28, 2018 at her residence. She was born September 22, 1936 in Danville, and retired from Barton Distillery. She was preceded in death by her husband, John Kenneth Hale Jr.; parents, Dennie and Alpha Selby; and granddaughter, Laura Jordan. 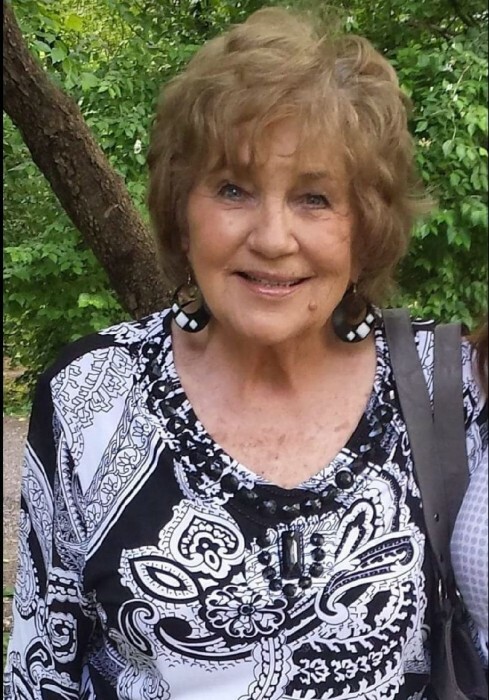 She is survived by three daughters, Terry Ryan Hubbard (David), Kathy Ross (Jeff), Beth Ryan Jordan; one son, Michael Ryan; five grandchildren, Jon Ryan, Seth Winstead, Jeremy Downs, Susie Pardieu-Kinnaird, Katie Jordan; eight great-grandchildren; sister, Peggy Galloway; and brother, Bennie Selby. A private graveside service was be at Bardstown Cemetery. Memorial contributions may go to Wickland Baptist Church Student Ministry.